Think a 12-Hour race is boring? It’s not. Not even close. Take this year’s race, for example – one that featured a remarkable battle for the lead in the closing stages between two of the best drivers from this corner of the world. Jamie Whincup and Shane van Gisbergen’s fight for the top spot in 2017 was remarkable – but there so much of this throughout the race every year. 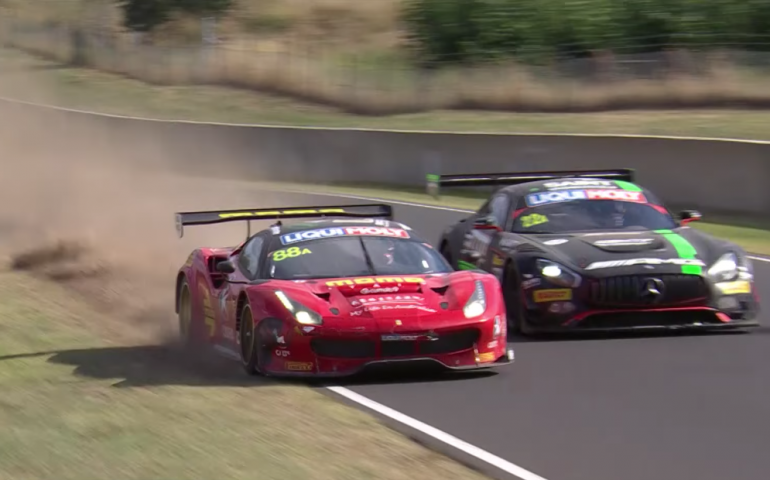 Spend a few minutes (which will inevitably turn into hours) on You Tube searching through Bathurst 12 Hour clips and you’ll get an idea that no matter if it’s hour one or eleven, there’s always something going on!